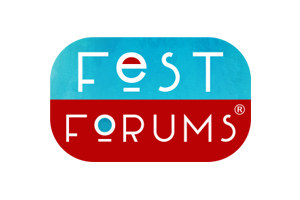 FestForums® brings together all festival leaders for collaboration and professional development. FestForums® is a conference for ALL FESTIVAL industry leaders that takes place biannually in Santa Barbara, CA and New York City. Addressing cutting-edge technology, talent, ticketing, sponsorships, scheduling, merchandising, operations, sustainability, charitable work, innovation and safety, FestForums® brings together festivals and events of all sizes for collaboration and professional development. Click here to visit FestForums site.